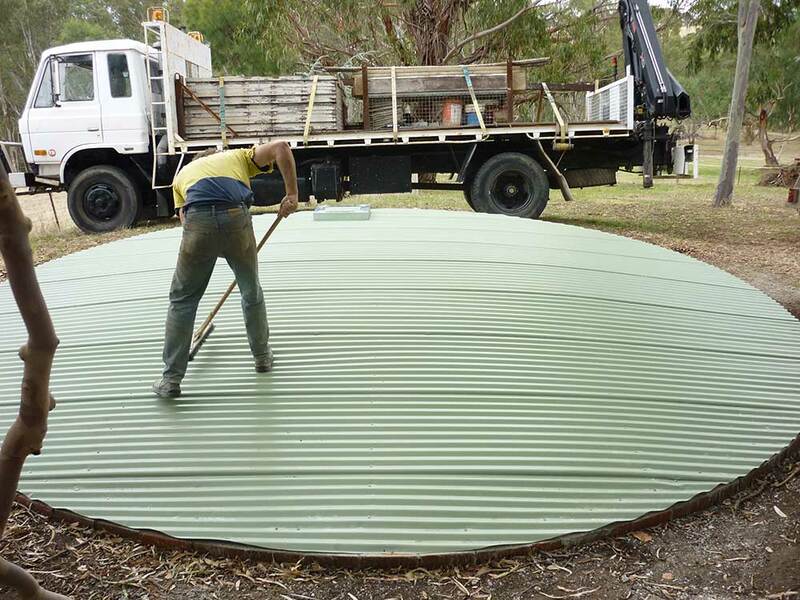 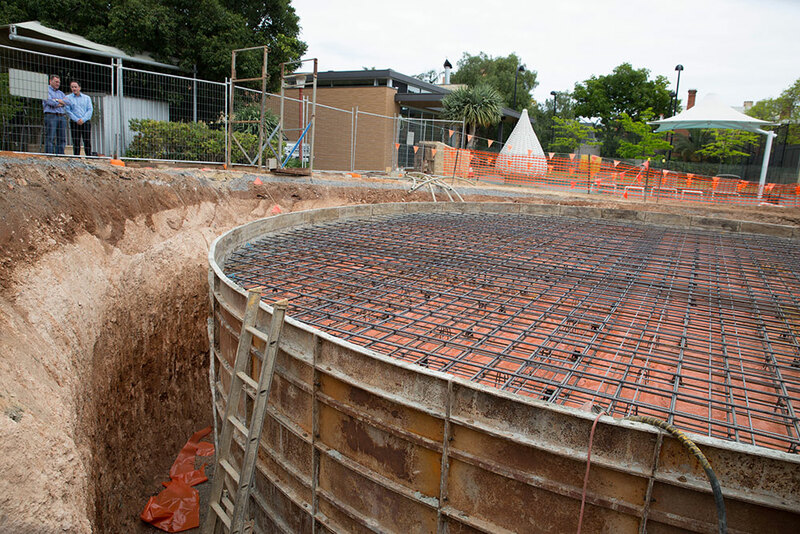 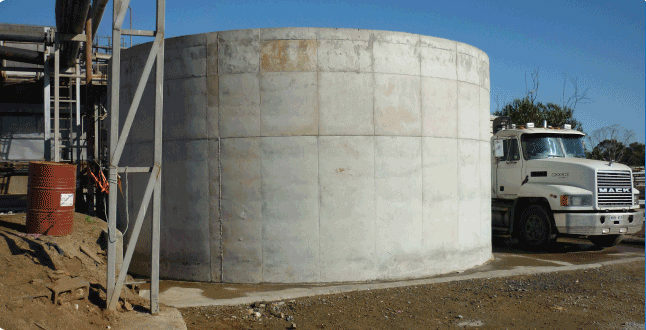 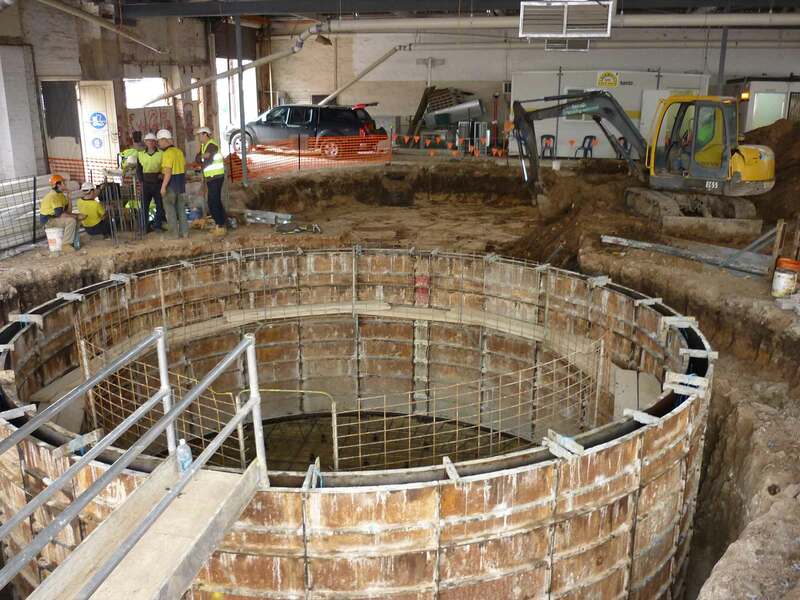 This is a 200,000Lt Tank which has a 18m long x 3m high retaining wall built at the back half of the tank. 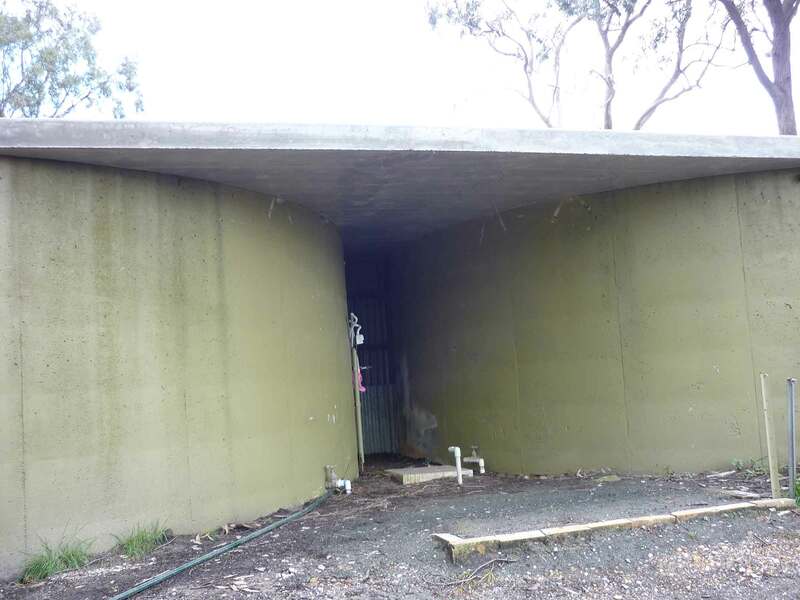 This is now an entertaining area with the combined use of water storage. 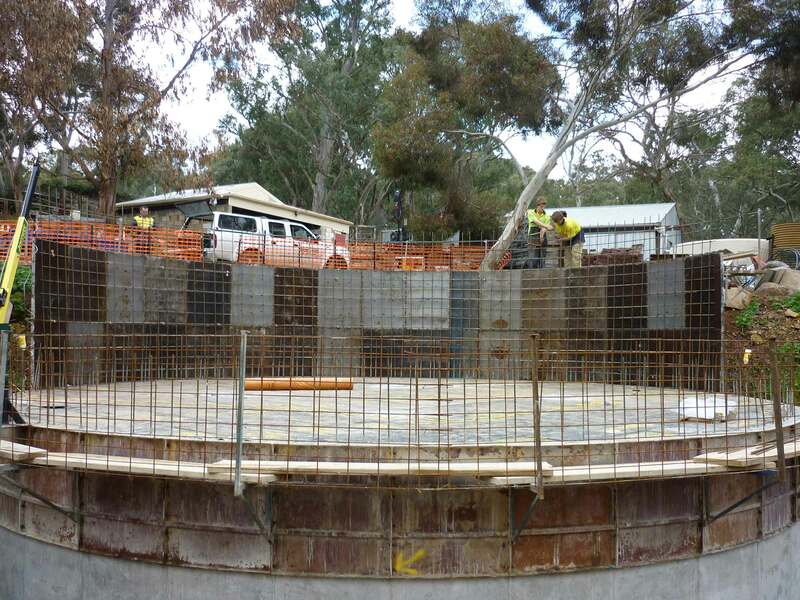 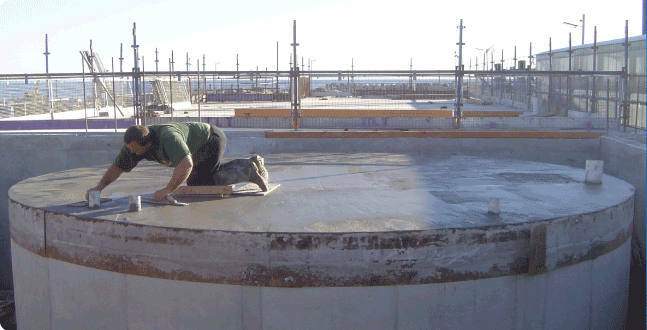 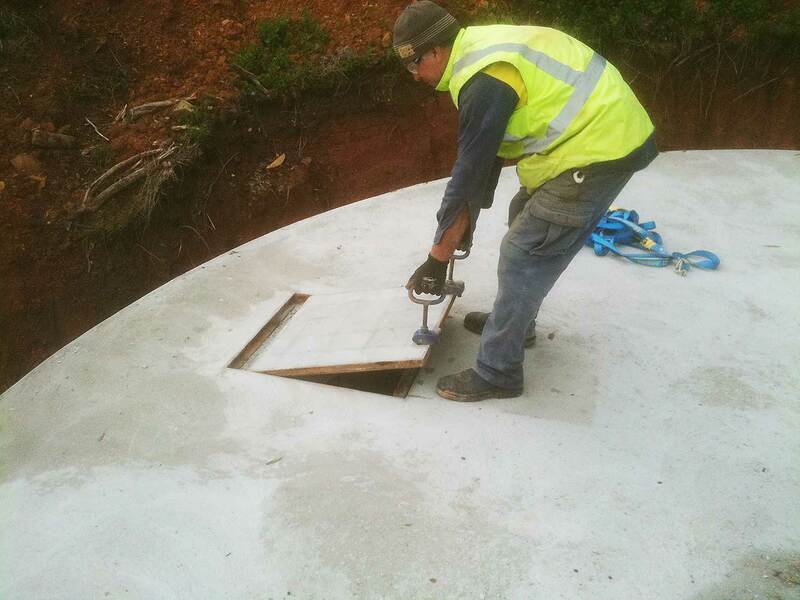 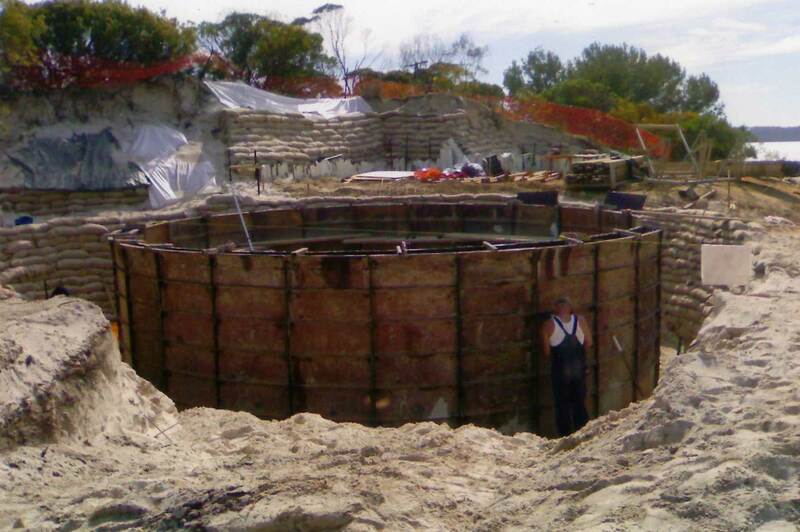 This is a great example of how our concrete water tanks can be combined with other structural features to provide a practical outcome.